This healthy whole wheat hot cross bun recipe is perfect for Easter breakfast. The tart cherries and lemon glaze add a sweet tang to the tender buns. 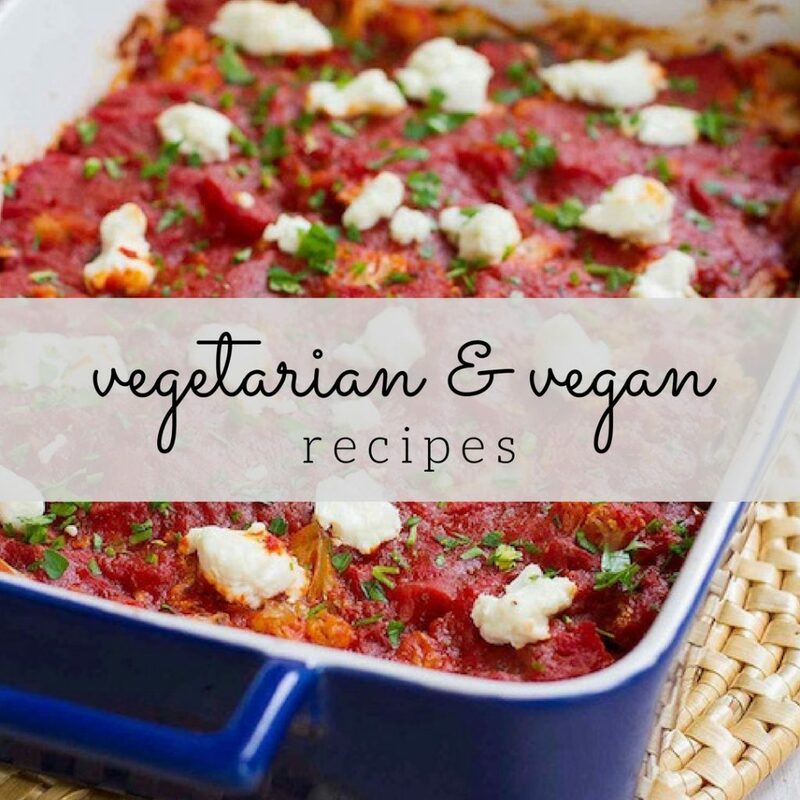 Thank you to Choose Cherries for helping me to share this recipe with you. This year, the Easter bunny is going to be hippity-hopping around a hotel room to hide our boys’ Easter baskets. We’re heading back to Boston to cheer my husband on as he runs the Boston Marathon for the second year in a row. We wish, with every morsel of our beings, that this year’s experience will be significantly different than last year’s marathon. It is a time to come together, a time to celebrate the strength of the running community and a time to remember those who were deeply affected by the events of that day. For us, it’s also an opportunity to put a positive spin on the Boston experience for our two boys. We want to enjoy the city for all it has to offer, from historic sites to amazing restaurants and friendly people. And we will also be finding some Easter fun. Maybe an Easter egg hunt in Boston common? Ever since I was little, Easter breakfast meant hot cross buns, warm from the oven and dotted with butter. I would lick the sweet glaze from the top and bite through the tender dough into soft, plump currants. My kids and husband now love the experience as much as I do. Since we won’t be at home for Easter for this year, I decided to whip up a batch of hot cross buns a couple of weeks early, putting my own spin on the classic recipe. This whole wheat hot cross bun recipe replaces the all-purpose flour with whole wheat pastry flour and butter with coconut oil to boost the “healthy” factor. I set aside the currants this year and kneaded plump dried tart cherries into the dough. They brought the perfect tangy sweetness to the buns, and the larger size made every bite more satisfying. 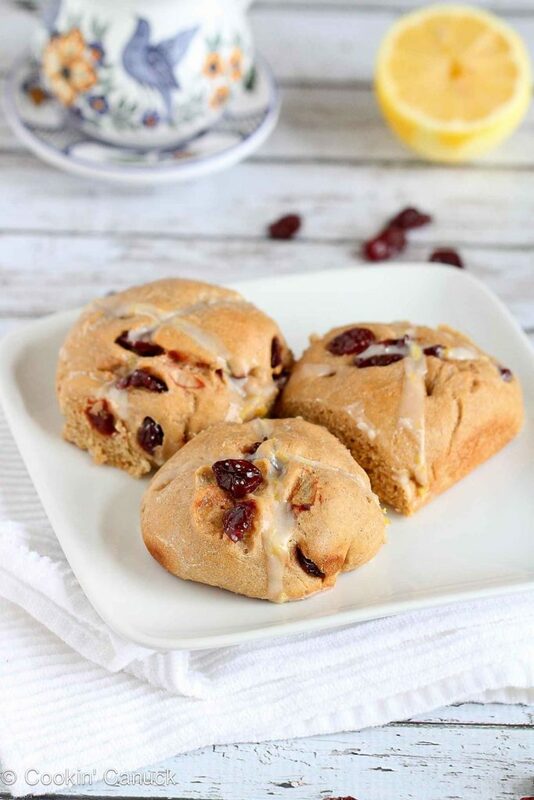 Lemon works perfectly with dried cherries, as I found out when I made this Glazed Lemon & Dried Cherry Quick Bread, so I kicked up the glaze with the tang of lemon juice and zest. I mentioned the health benefits of dried cherries in last week’s post, Baked Quinoa Cakes with Tart Cherries & Pistachios, but they are just too good not to mention again. First of all, tart cherries are a natural source of melatonin (regulated sleep patterns, anyone?) And then come the impressive anti-inflammatory properties. If you suffer from arthritis or gout, tart cherries should be regularly stocked in your pantry, and tart cherry juice and concentrate should be a mainstay in your fridge. And did I mention cardiovascular benefits related to cherries? That includes loss of belly fat, which is the type of fat most commonly associated with heart disease. That makes me want to eat a handful every single day. Let’s veer back to the recipe for the moment. If you want to serve this whole wheat hot cross bun recipe first thing in the morning, the majority of the preparation can be done the day before (follow the instructions in the recipe below). Just be sure to leave a couple of hours of pre-breakfast for the buns to rise and bake. This healthy whole wheat hot cross bun recipe is perfect for Easter breakfast. The tart cherries and lemon glaze add a sweet tang to the tender buns. Pour low-fat buttermilk into a small saucepan. Heat to approximately 110 degrees F. Pour into a large liquid measuring cup. Stir yeast and 1 tablespoon agave nectar into the buttermilk. 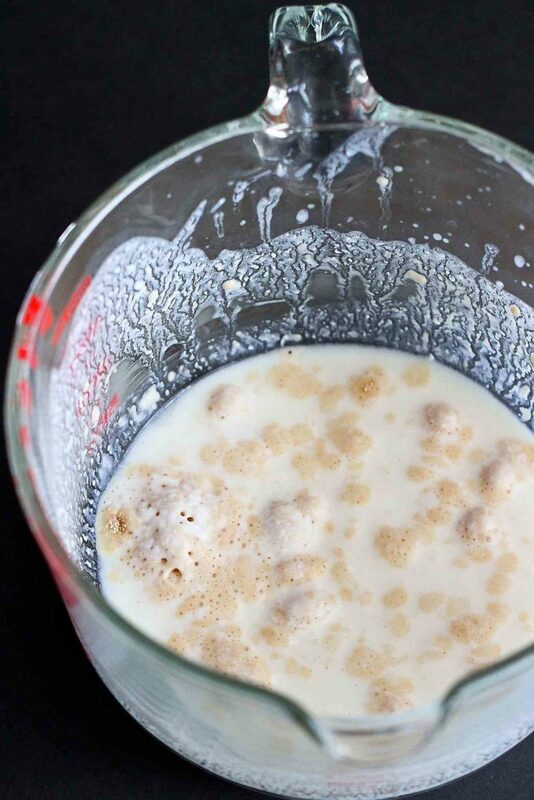 Let the mixture sit until foamy bubbles appear on the surface of the buttermilk, about 10 minutes. Whisk in eggs, the cooled melted coconut oil and remaining 2 tablespoons agave nectar. The next part can be done with a stand-mixer equipped with a dough hook or by hand. 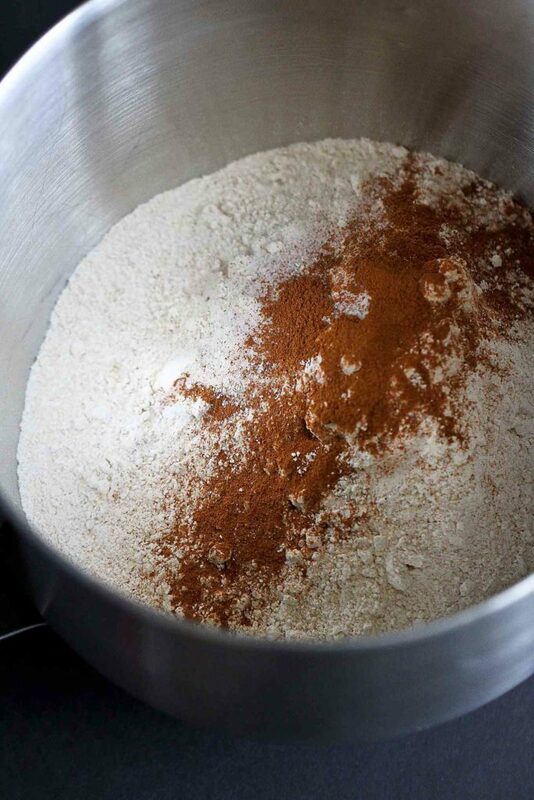 In a large bowl, combine whole wheat pastry flour flour, salt, and cinnamon. Whisk to combine. Punch a whole in the center of the dough, and the dried cherries. 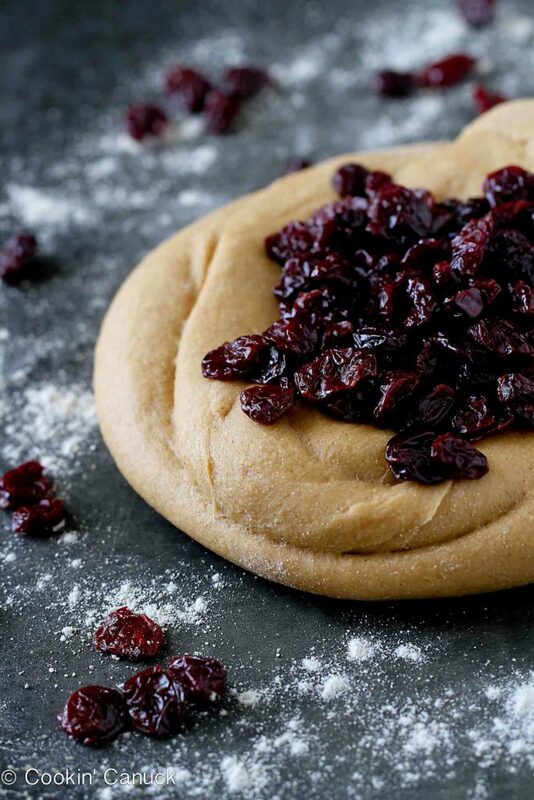 Knead the dried cherries into the dough until they are evenly dispersed. Place the dough into a bowl coated with cooking spray. Cover with plastic wrap and place in a warm, draft-free place until the dough doubles in size, 2 to 2½ hours. Turn the dough onto a lightly floured surface and divide the dough into 12 pieces. With the palm of your hand, roll each ball to form a ball. Coat a 9- by 13-inch baking pan with cooking spray. Place the 12 balls of dough into the pan. Wrap tightly with greased plastic wrap. Let the dough rise in a warm, draft-free place for 1 to 1½ hours, or until the rolls double in size and are pressed against each other. Preheat the oven to 350 degrees F with the rack in the middle position. Using a small, sharp knife, cut a ¼-inch deep X through the top of each bun. In a small bowl, whisk together 1 large egg and 1 tablespoon water. Brush the tops of the buns with the egg mixture. Bake for 25 to 30 minutes, or until the buns are puffed and golden brown. Sit the pan on a cooling rack and let the buns cool in the pan for 5 minutes. Whisk together powdered sugar, milk, and vanilla. Using a small spoon, drizzle the glaze over top of the buns in an X, in the grooves on the buns. 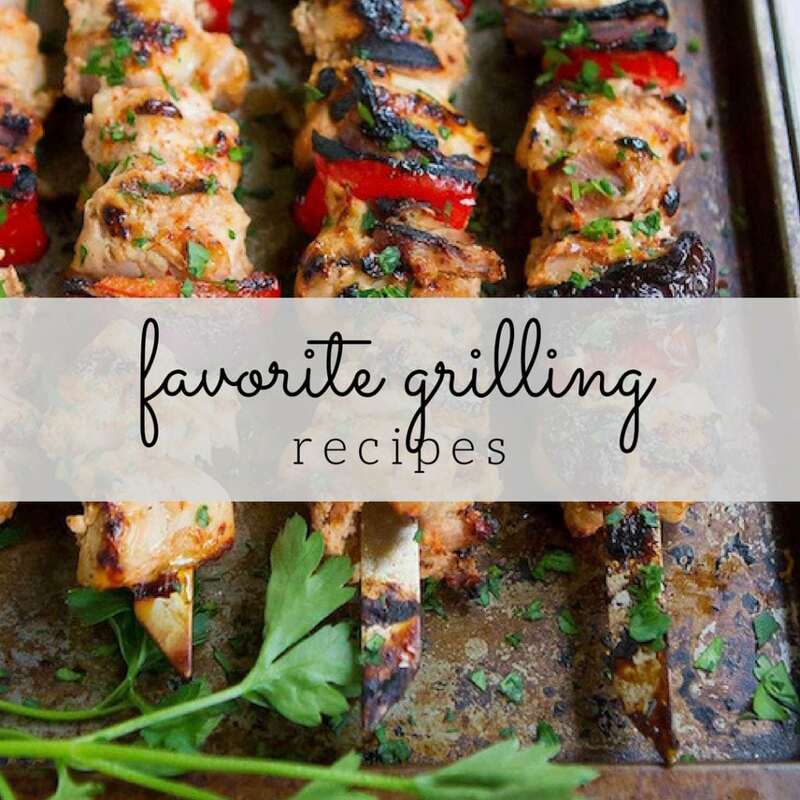 Serve warm or cool to room temperature. Once you place the balls of dough in the baking pan, do not let the dough rise. 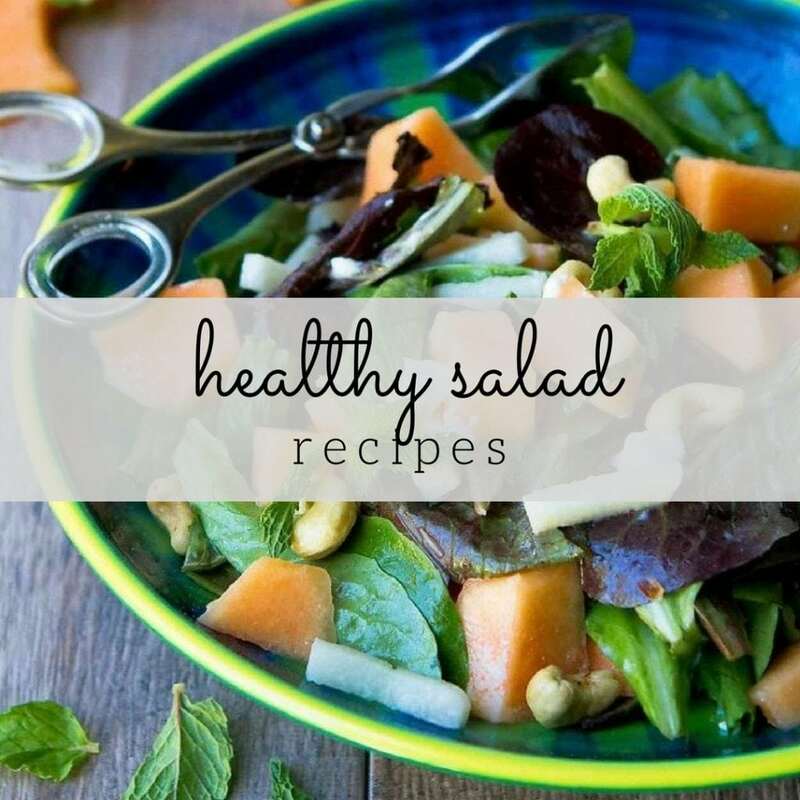 Instead, store in the refrigerator overnight, up to 16 hours. Before baking, let the buns sit at room temperature until they double in size, 1 to 1½ hours. Disclosure: This post is sponsored by Choose Cherries . All opinions expressed are my own. I am a participant in the Amazon Services LLC Associates Program, an affiliate advertising program designed to provide a means for me to earn fees by linking to Amazon.com and affiliated sites. Love everything about these! Nothing beats freshly baked buns in the morning! Pinned! I completely agree, Anna! And these ones are particularly good when warm and dotted with butter and a drizzle of honey or agave. I love hot cross buns. The addition of tart cherries and lemon makes these special. Pinning. Thank you, Norma! The tart cherry/lemon combination was such a hit with my family that I may never go back to traditional hot cross buns. Oh Wow! This is definitely perfect for Easter breakfast (I’ll have to try it several times before then of course 🙂 I’ll bring these to share at the Easter Hunt this year. Wonderful, Gwen! I hope you and all of the Easter hunters enjoy them. Freshly baked buns is what life’s all about! And I love the dried cherry/ lemon combo!!! 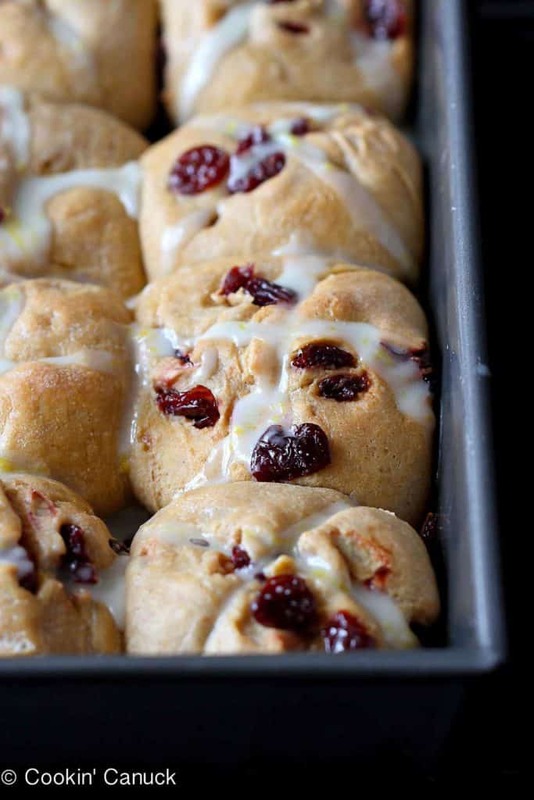 These buns look wonderful, I love the cherries and lemon glaze! Ooh! 100% whole grain! My favorite. 🙂 I’ve never actually had hot cross buns but after seeing these, I definitely need to try them! These look fabulous and the addition of whole wheat flour makes this baking dietitian very happy (along with the cherries – my favorite fruit) – look forward to try these!